"Crying in the Chapel" is a song written by Artie Glenn for his son Darrell to sing. 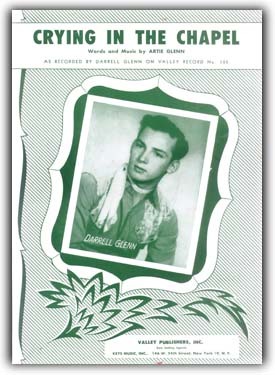 Darrell recorded it while still in high school in 1953, along with Artie's band the Rhythm Riders. The song was rejected by Hill and RangeSongs and Acuff-Rose Music. 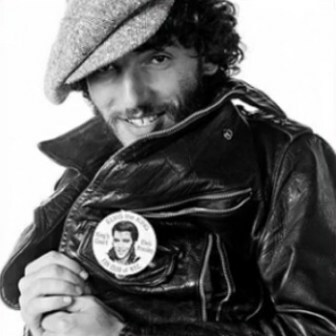 The song was eventually published by Valley Publishers which also released the single featuring Darrell Glenn. It became a local hit and then it went nationwide. The original version of the song (Valley 105) was issued in May 1953. The song became one of the most covered of 1953. In October 31, 1960, Elvis Presley cut a version of the song with plans to put it on his RCA gospel album, His Hand in Mine. Three takes were recorded, but neither Elvis nor The Jordanaires, who provided background vocals, were satisfied. Eventually it was decided to shelve the recordings and move on. 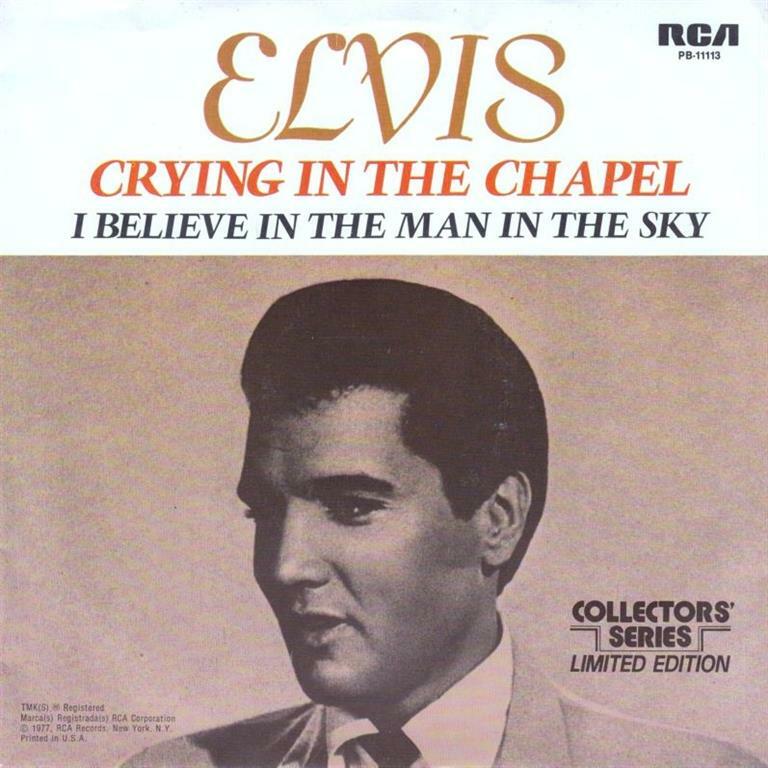 On April 6, 1965, "Crying In the Chapel" was issued on RCA's "Gold Standard Series." It became Elvis' first million seller since Return to Sender in 1962 and his greatest chart success over a six-year span.